Latest Update: TSNPDCL JAO Results are Released and the direct link to download results are given at the end of the post. TSNPDCL is a full form of Telangana state Northern Power Distribution Company Limited. It is a state level Power Transmission Department across the State. The TSNPDCL successfully conducted the JAO (Junior Assistant Officer) examinations for the academic year 2018. Every year the TSNPDCL conducts the examinations to fill the vacancies. This year also a vast number of aspirants were appeared for this TSNPDCL JAO Examinations. The candidates who are aspiring to get the job we are advised to download the TSNPDCL JAO results in online from the official website @ www.tsnpdcl.in. As per the schedule the JAO examination was conducted on July 22nd, 2018. Hopeful candidates who are waiting for the results are able to visit this website regularly. 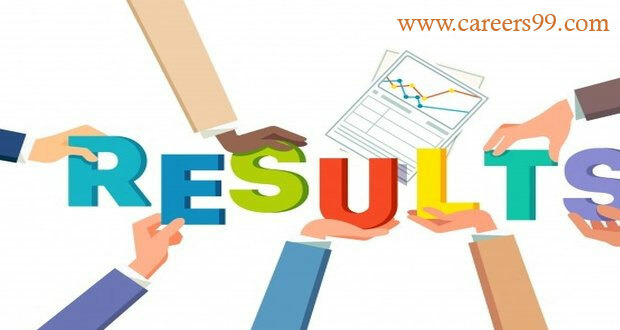 After declaring the TSNPDCL JAO Results the candidates may also download in other web portals @ careers99. There are 107 posts for the Junior Assistant Officer. Based on the merit the screening will be done to the respective candidates. The TSNPDCL JAO cut off Marks are also available in online.